I felt it was about grand time I tasted this year’s Yamahai Junmai by Takashima Brewery in Numazu City as it is increasingly being recognized all over Japan! 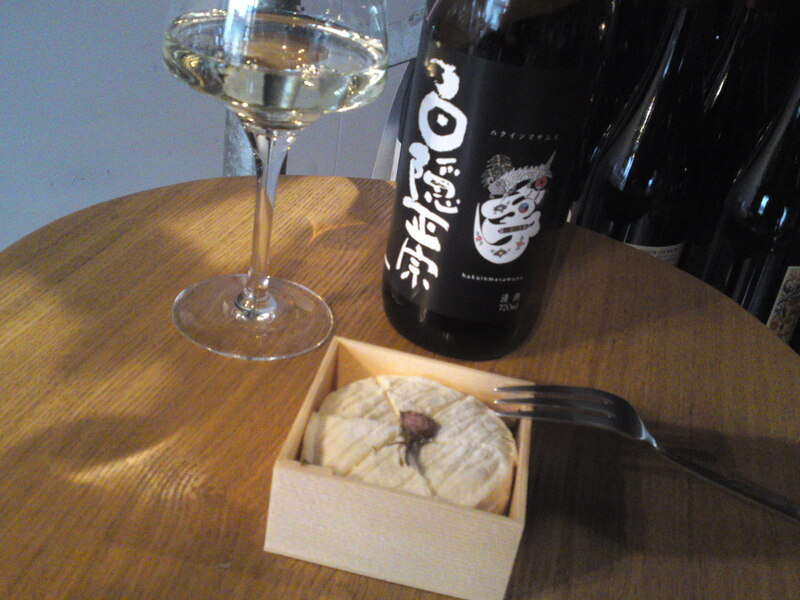 A great place to taste such a nectar is A Votre Sante in Shizuoka City, Aoi Ku, Cha Machi, not nly because you can buy and taste it on site by the glass but also combine it with a superb cheese such as the Sakura, a splendid raw cow’s milk cheese created in Hokkaido! kazutaka Takashima/高嶋一孝, a 34-year old brew master is steadily becoming the focus of many sake pundits all over Japan as witnessed by his regular appearances in top magazine, and the name “Hakuin Masamune/白隠正宗” has become a must in sake tasting events! When it comes to Yamahai he is simply heads and shoulders above everyone thanks to passionate research and incredible dedication. 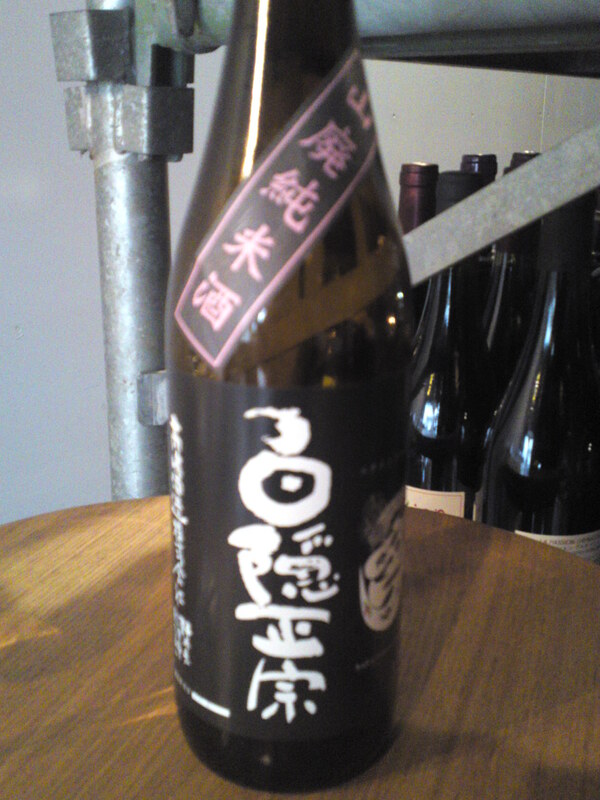 Taste: well-rounded and Very fruity attack backed up with puissant junmai petillant. Complex. Macadamia nuts, almonds, dark chocolate, dark cherries. Lingers only for a while before departing with more nuts, custard and dry milk coffee. Varies little with food but for a sweeter note with more milk coffee. The dark cherries tend to make an insistent comeback with every sip. 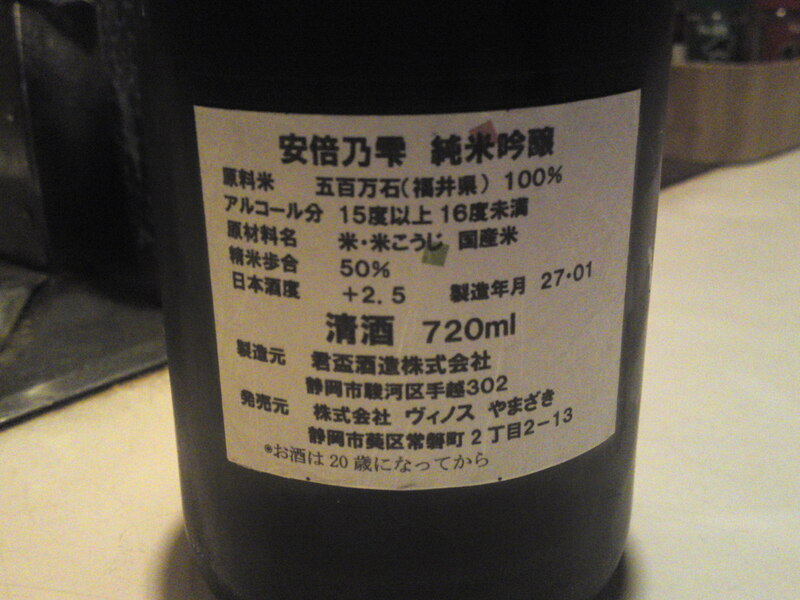 Overall: A superb sake in spite/or because of its yamahai status. Very complex with ever-changing facets. Will stump many a sake sommelier! Eminently enjoyable on its own, although I have to confess it will become difficult to eat cheese without it! The perfect present for a sake lover away from Shizuoka Prefecture! Kumpai brewery is the smallest brewery is the smallest one in Shizuoka Prefecture and it is not always easy to find their brews unless you are ready to cycle all the way to the other side of Shizuoka City! But they are well worth the search! 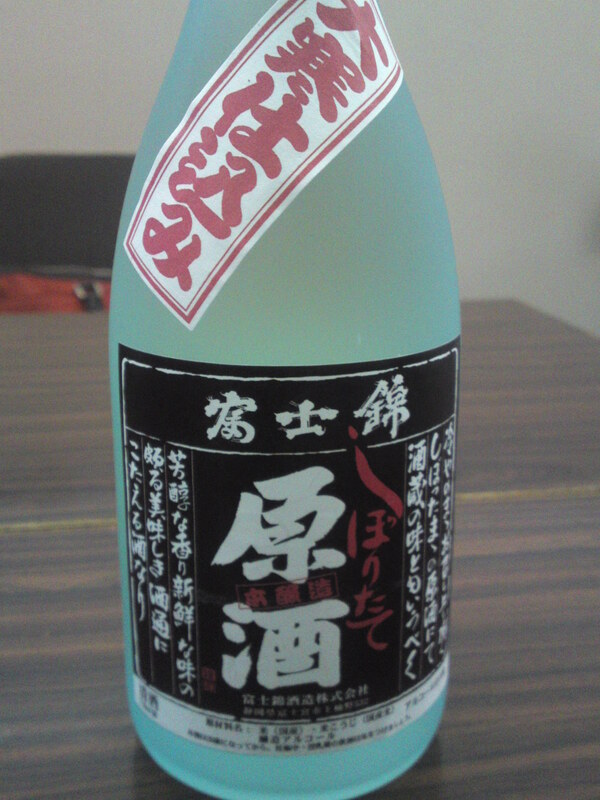 This particular one, a Junmai ginjo called “Abe No Shizuku” has been a real long seller! Taste: well-rounded dry and fruity attack backed up with puissant junmai petillant. Complex. melon, dry apricots, macadamia nuts. Disappears quickly on deep note with melon and hints of oranges and nuts with a late appearance of coffee beans. Tends to become a lot sweeter with later sips as its temperatures rises with the environment. Varies little with food but for a drier note and more coffee beans. 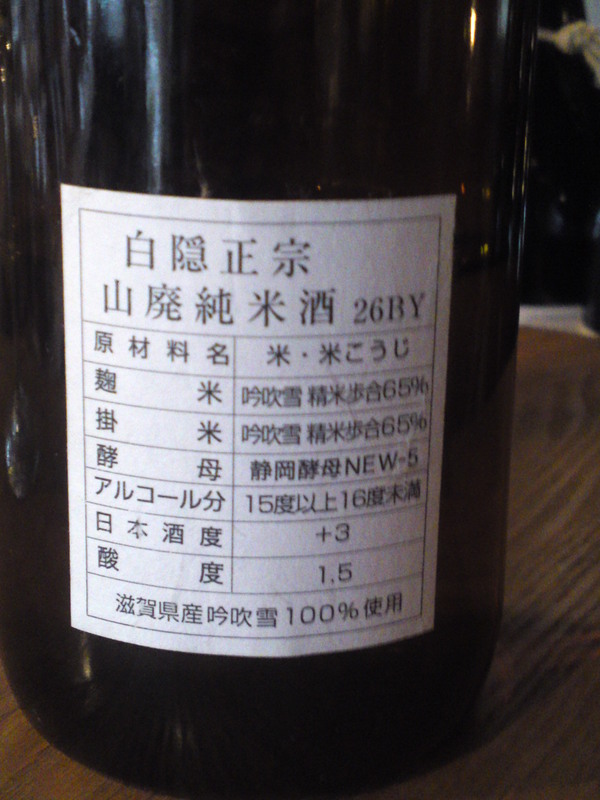 Overall: very satisfying dry sake with loads of fruit. Tends to reveal more facets along the tasting. Very elegant for a dry sake. Drinks easily. Marries superbly with any food. 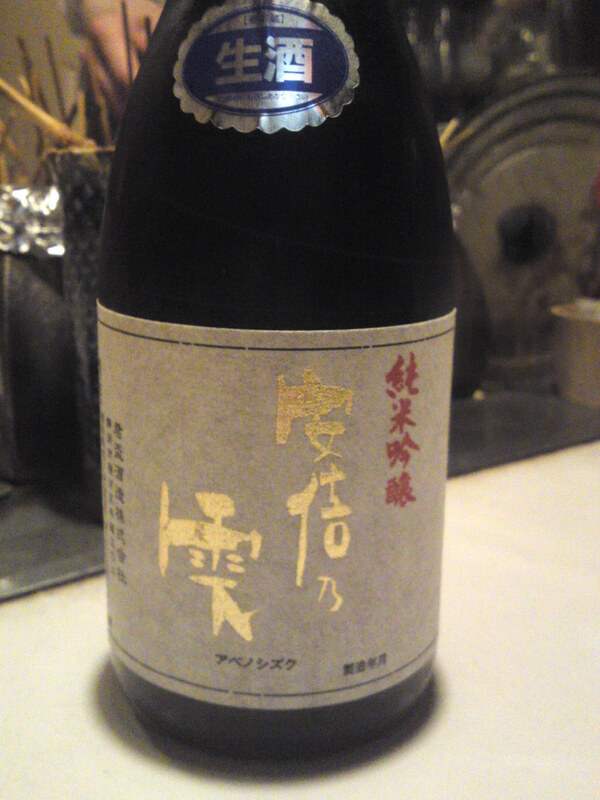 It’s been quite some time since I have tasted a sake by Fujinishiki Brewery in Fujinomiya City! Although they do produce a great variety of brands, Shizuoka Ciy finds a bit itself a bit too far away when it comes to regular supplying. But I’m lucky enough to have some good friends among the wine and sake dealers downtown and my good friend Hiromi Hasegawa/長谷川浩美さん at her shop La Sommeliere in Miyuki Cho, Aoi Ku, Shizuoka City came up with an unusual brew! Another long name to deal with! Fujinishiki Honjozo Shiboritate (just pressed) Genshu (No pure water blended in) Nama (unpasteurized) Daikan Shikomi (brewed during the coldest season of the year)! Taste: Sweetish, fruity and strong attack backed up with strong and pleasant alcohol. Complex. Pears, apples,hints of chocolate and milk coffee and oranges. Deep and elegant in spite of its strong alcohol contents. Changes little with food but for a slightly sweeter note and hints of dark chocolate. 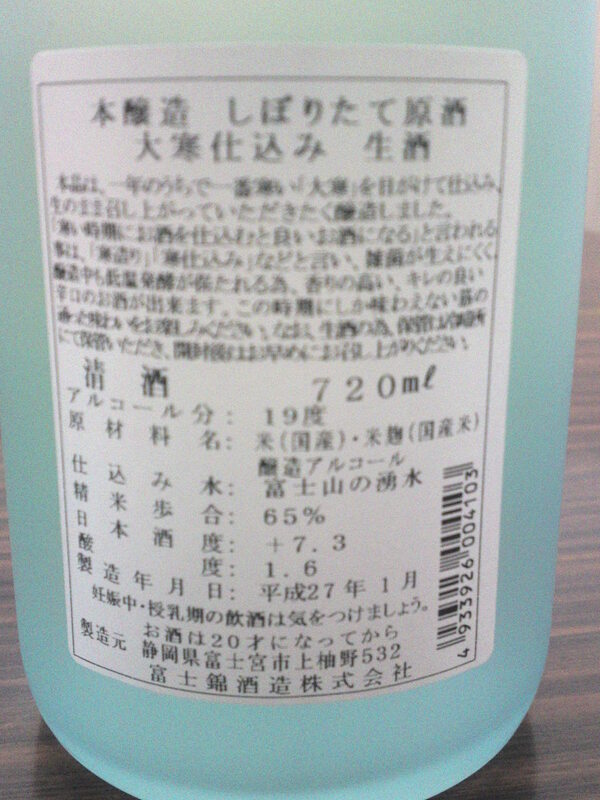 Overall: very intriguing sake for such a humble status. Extremely pleasant for such a high alcohol sake. Most enjoyable with heavy izakaya fare!